The new site is up! Browse through each of the page for information and screenshots of this modification! What is Wars of the East all about? The Wars of the East (or WotE) is a modification for the Battle for Middle-earth II: The Rise of the Witch-king game. It adds plenty of new units, heroes, spells, upgrades and other things to the game. It has been known as Blue Wizards Mod and Istari of Middle-Earth, and it has all the features of its earlier versions. This site gives you a small preview of the contents of the mod, if you have any questions, PM me at the Forums! 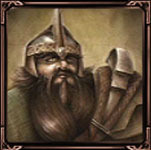 Thorin III Stonehelm is the son of King Dain, the leader of Erebor. He uses his mighty spear to stab enemy riders and his overwhelming strength is fearsome to behold. After the death of Dain, Thorin became the new King of the Dwarves of Erebor and ruled his people wisely during the Fourth Age. 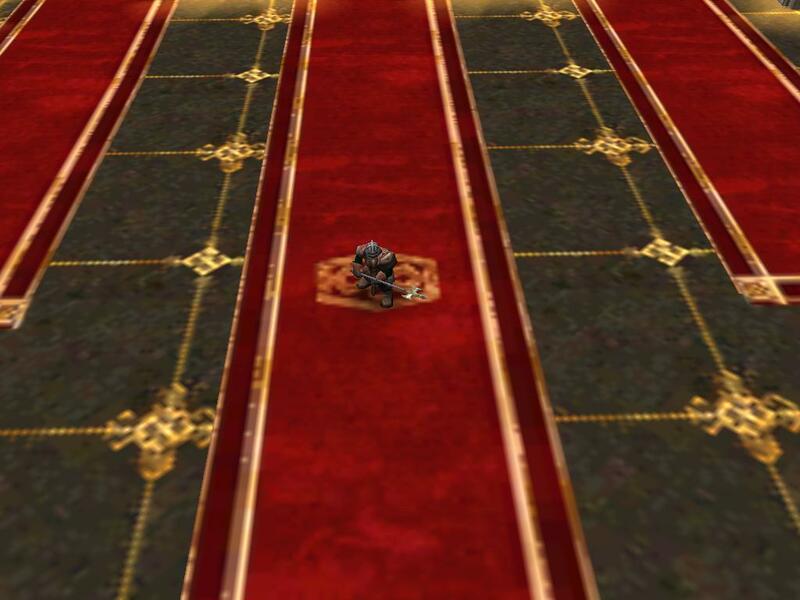 Thorin Stonehelm is a new Dwarven early-game hero. He can deal extra damage against cavalry, and he has several useful powers, so he is worth recruiting at all times. Use his Battle Shout ability to make enemies weaker and freeze units with his Harden power. When Thorin reaches level 10 he gains a passive power called Dragon Helm of Belegost that makes him fire resistant and enables him to slay dragons easily.